Looking back, that quote from Wayne Dyer had significant meaning for Lisa Condie. 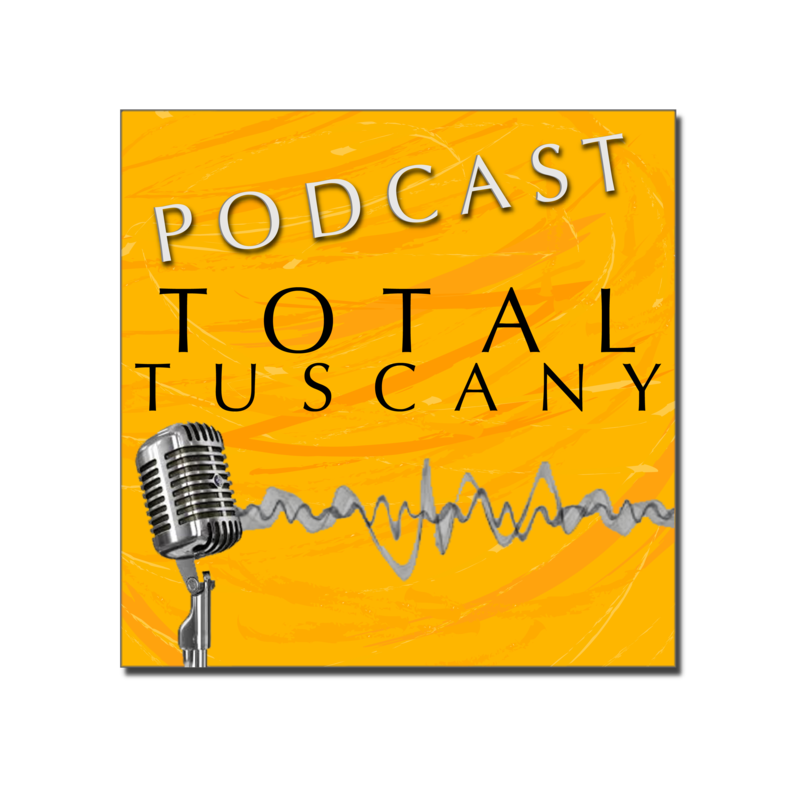 Lisa has been a guest on this podcast before, talking about her tour company, Find Yourself in Tuscany. She's a model for greatness and inspiration for women everywhere. Successful and living abroad in one of the world's most beautiful cities, Lisa is a contributor to the Huffington Post, TUT, and she's been featured on the Today Show. 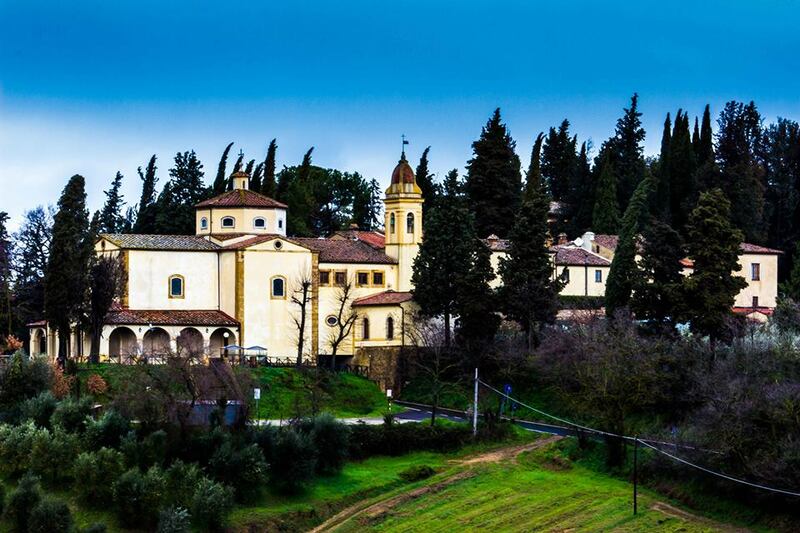 That answer is how Lisa found herself in Tuscany. She is incredibly open and honest in our interview. Her story is one that many women are living today but don't know how to change the narrative.